Sometimes we wonder about the hardware information of our computer, how many CPU ram how much ghz, how many gb of video card may have questions. Of course, when we do ram reinforcement to our computer hardware ram, how many gb is how many mhz 1 or 2 or3 or 4 as we can easily learn all of our questions. With the CPU-Z application that we will run without installing it, we will do this easily. The following screen will appear after you download and run the program. 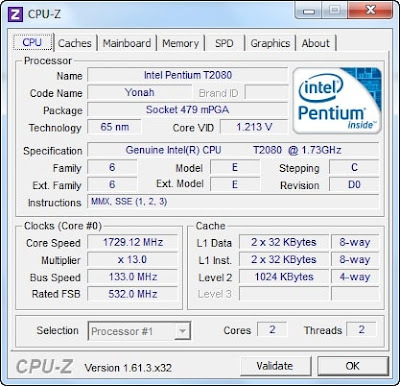 In this section, where the processor has a brand and model, you can easily access many hardware information such as how many ghz your processor works and the size of the cache memory. 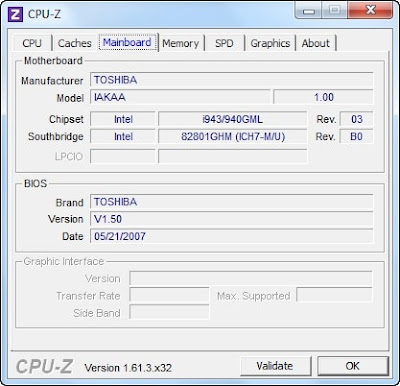 In this section, besides motherboard brand and model information, chipset and other hardware information is included. 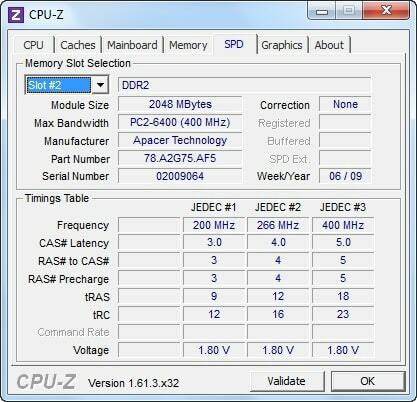 In this section, ram memory speeds and capacities used in our computer and shows which generation they are.